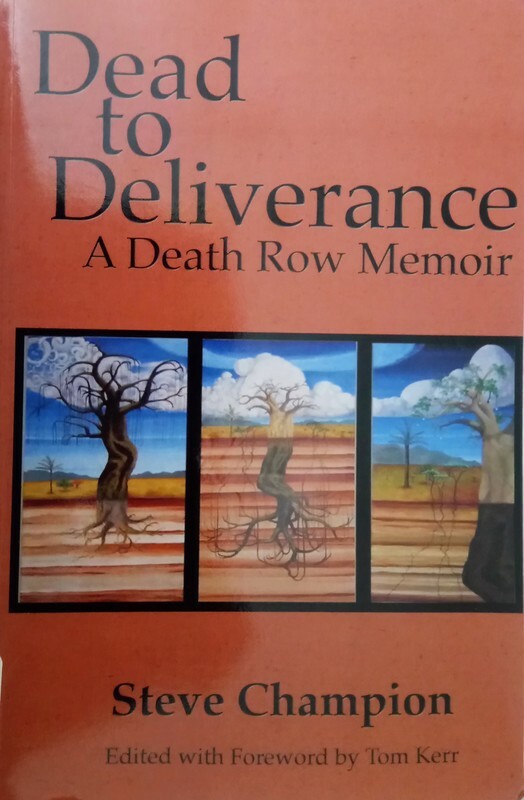 Dead to Deliverance - A Death Row Memoir by Steve Champion. 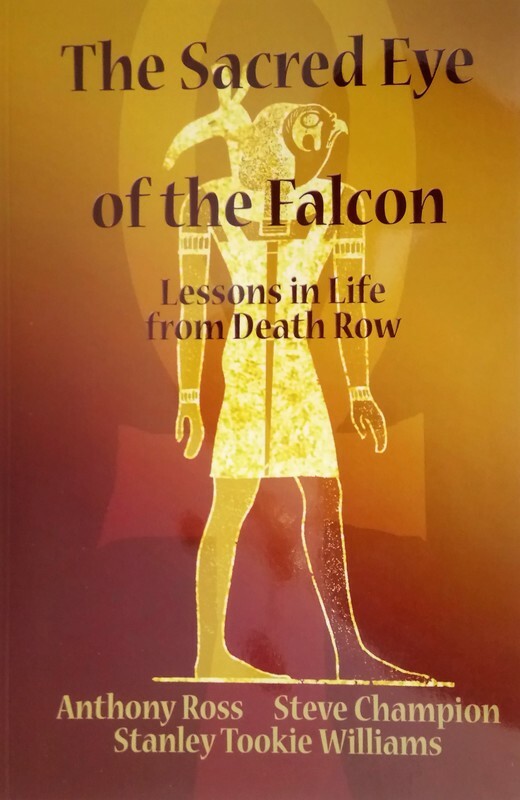 "Prison is, without a doubt, violent. It is a hard place to become whole and most who walk through the gates will leave shattered in some way. Tossed into such a miasmic environment, how we would survive would be solely up to us. 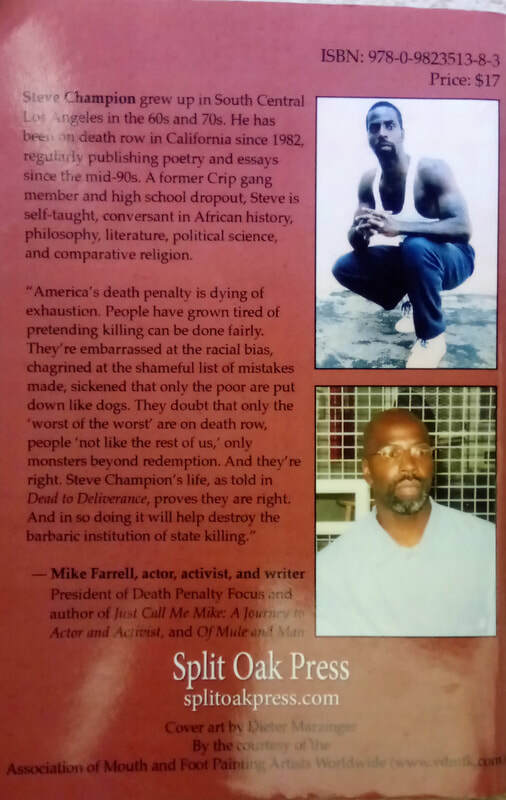 Being thugs, criminals, and gang leaders, we were acclimated to the do-or-die approach and sustained our existence by brute force in this microcosm of madness. It was our way or no way. Inevitably our jingoistic stance would be our undoing.